Nov 8 – Noyan is a rural municipality without a real town center. About 1,400 permanent residents are spread around on farmlands, but the shore of the Richelieu River is crowded with summer homes, inns, campgrounds, and cabins for the additional 1,600 summer visitors. 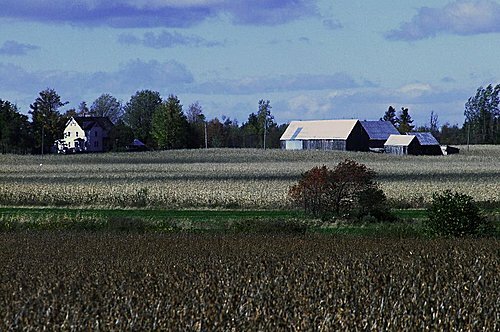 Due to its location between Lake Champlain and the Richelieu River flowing into the Saint Lawrence Seaway, this area has always held a mixture of human cultures. Among First Peoples, the Iroquois conquered their neighboring tribes, dominating the resources and pushing other tribes west. 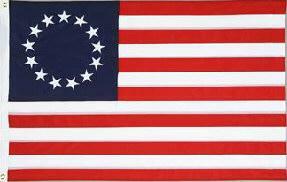 Europeans, both French and English, traded with and fought against the Iroquois. 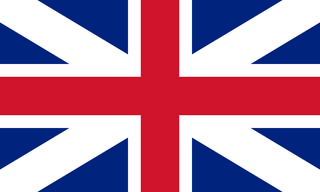 Because of the European imperialist Seven Years War, the English took over Nouvelle France (New France). During and after the American Revolution, British Loyalists emigrated to Upper and Lower Canada, and ideas about political independence travelled across the border, too. The place name of Noyan comes from a colonial officer for New France, titled the King’s Lieutenant in Trois Rivières and Major of Montreal. He never really inhabited the Seigneurie he had been granted, and this practice of noble absentee landlords probably gave rise to the use of the word “habitants” (inhabitants) to refer to the actual settlers in the New World. This land was eventually divided and sold to one Frenchman (Gabriel Christie. See Napierville.) and one Englishman (Robert Wright). From this point on, two peoples inhabited this land. Two languages and two versions of Christianity coexisted here, represented by the Catholic parish of Saint Georges de Noyan and the Anglican parish of St. Thomas. In 1838, the population of English-Anglican “Caldwell Manor” amounted to 1,300 souls; that of French-Catholic “Christie Manor” was 2,500. The Noyantais lived primarily from farming, especially milk production. In 1842, the Webster-Ashburton Treaty (also called the Treaty of Washington) drew the final borders between the United States and Canada, especially the northern boundaries of New Hampshire and Maine. The village of Noyan was the scene of the ceremonial signing of this historic agreement. When the old manorial system of the Seigneuries was abolished in 1854, new settlers arrived: Irish Catholics and Protestant families from Northern Ireland, as well as more French Canadians. The French-Catholic and English-Protestant populations continued to be about equal in numbers. The official language of the government of Canada, however, was English. The minutes of city council meetings in Noyan were written in English until 1927, when they appeared for the first time in French. Beginning in 1955, the secretary-treasurer of the municipality was required to issue public notices of the municipality in both English and French. A generation later, in 1974, the minutes of the town meetings were written in both English and French for the first time. 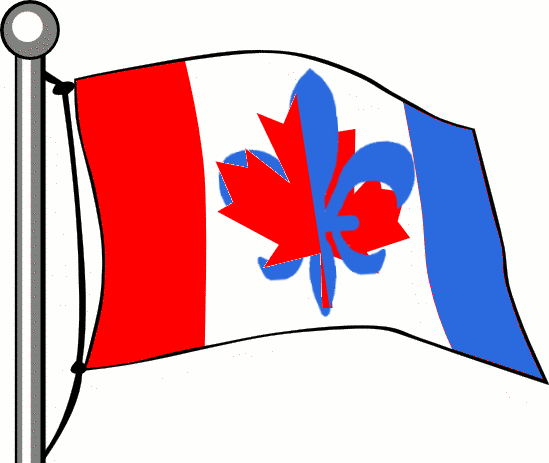 In 1985, the City Council of Noyan supported a draft resolution of Alliance Québec for legislative guarantees that included the right of Anglophones to have services in their language. Since the second half of the 19th century, the consumption of alcohol has been a recurring problem in Noyan. In 1864, the popularity of the temperance movement moved the town council to decree that no tavern license would be granted by the City Council in the coming years. It was the end of the sale of alcohol within the parish until 1870, when the Council authorized and licensed a few shops to sell alcohol, as long as they paid their license fee. During the 1920s, the era of national alcohol prohibition in the U.S., Canadian provinces were able to set their own policies about prohibition or regulation. Canadian border towns experienced special opportunities for profit through smuggling and for trouble with greedy, opportunistic rumrunners. In Noyan, the City Council adopted a regulation which prohibited sale of liquor, wine, beer and other intoxicating, wholesale or retail within the municipality. But in 1933, a citizen referendum repealed the prohibition and instituted licensing regulations. 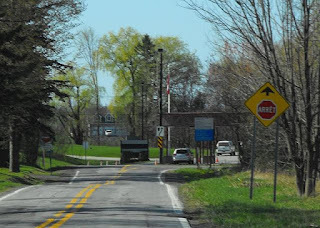 The Canadian-US Joint Border Inspection Station between Noyan and Alburgh, Vermont, was opened in 1900. This is my point of re-entry into the US. Transportation has been important to Noyan for over a century, because their farm products need to be taken to market cities to be sold. Not until the early 20th century were roads through town graveled. And to this day, as my Vermont cousin has told me, compacted gravel is the best substance to maintain the roads in this muddy terrain. The people of Noyan also tried many times to get a railroad track built through town. 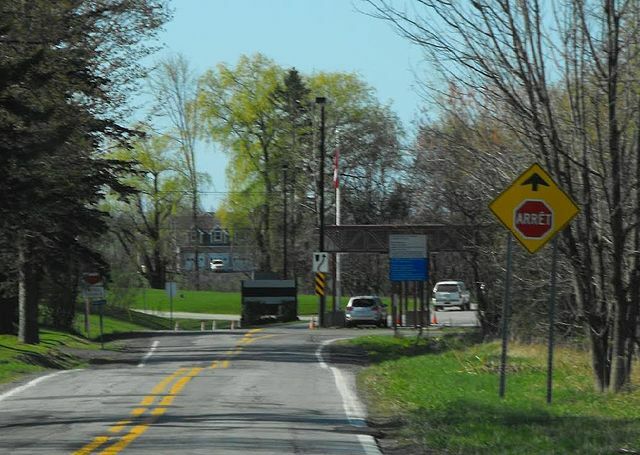 Finally, in 1945 the Board of Transport Commissioners for Canada decided that the railway linking Saint John sur Richelieu, Québec, to Swanton, Vermont, would be diverted to pass through Noyan. In January of 1998, the Great Ice Storm hit the municipality of Noyan and its surrounding area, called the "triangle of ice." 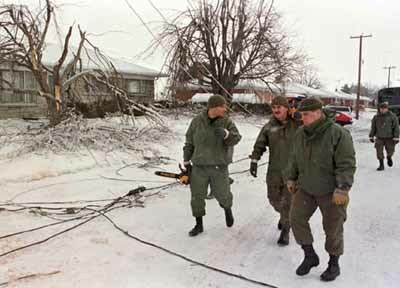 The Great Ice Storm of 1998 was a massive combination of five smaller successive ice storms that struck a relatively narrow swath of land from eastern Ontario through southern Quebec to Nova Scotia in Canada, and bordering areas from northern New York to central Maine in the United States. The Montreal area typically receives freezing rain between 12 and 17 times a year, averaging between 45 and 65 total hours of rain. However, power lines and other equipment are built according to tough standards, especially in Quebec, to protect resources and infrastructure. 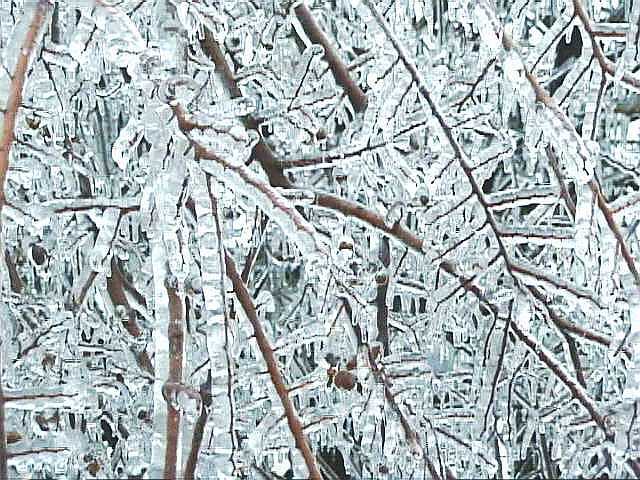 This Great Ice Storm of 1998 was more severe than anyone had anticipated. Millions of trees were brought down by the weight of ice. 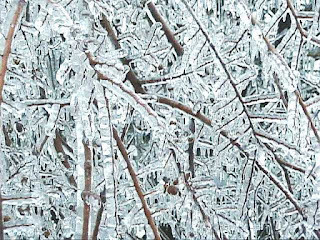 Because many trees were damaged or felled by the heavy ice, the maple syrup and orchard regions suffered heavy blows and massive losses in the storm. Quebec's maple sugar industry, the largest in the world, was devastated. Large cities like Montreal and Ottawa were shut down. 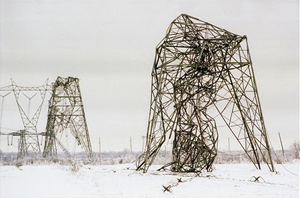 Many power lines broke and over 1,000 transmission towers collapsed in chain reactions under the weight of the ice. More than 4 million people were left without electricity, most of them in southern Quebec. South of Montreal, the area around Noyan was so affected that it was nicknamed the Triangle of Darkness for the total lack of electricity for weeks. The village of Noyan was without power for 26 days. With many roads impassable due to heavy snowfall, fallen trees, broken power lines, and road ice, emergency vehicles could hardly move. The provinces of New Brunswick, Ontario, and Quebec requested aid from the Canadian Forces, and Operation Recuperation began. 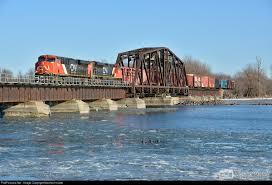 Over 16,000 troops were deployed, 12,000 of them in Quebec and 4,000 in Ontario at the height of the crisis. It was the largest operational deployment of Canadian military personnel since the Korean War. The Canadian government began a massive effort to reconstruct the power grid. The people of Noyan remember the Great Ice Storm as a time of traumatic isolation and local heroism.